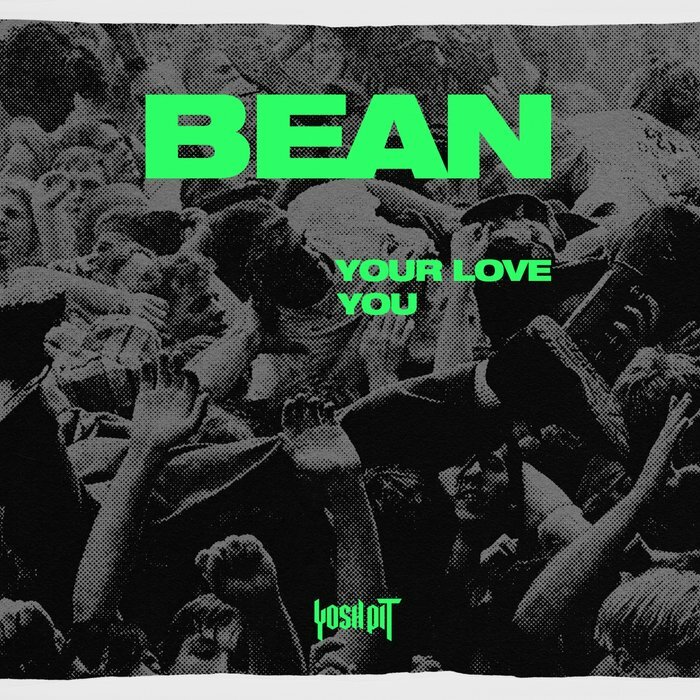 Bean provides some tasty flavours on new YosH drop. It’s been a very impressive start to the year for the super experiences team behind YosH as FooR continue to explore the realms of releasing new bass music. After employing the energetic and super resoruceful Chris Merison (1/2 Tengu), they have taken in a surge of brand new releases, showcasing just how versatile bass music can be, including releases from KXVU, Kirbs and more. This latest release see’s them bring in the rising sounds of Bean, who has been putting together some extremely hard hitting creations of late, landing him in the set lists of some of the biggest names in the scene. As a single, this one goes by the name of ‘Your Love’ and is a classic Bean creation, from it’s extended, vocal heavy introduction which is steeped in reverberations and expanse atmospherics, to the subtle, rolling bass tones and gritty synth growls of the breakdown. We are also treated to the hard hitting sounds of ‘You’ which mashes together metalic bass shimmers and sharp drum processing to really kick start the party. 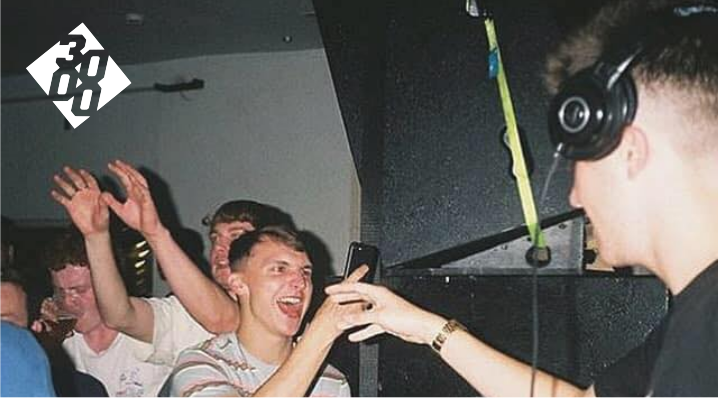 This one is a perfect piece to bring some vibes and energy to the dance, and another top draw release from the YosH team, who are starting to stack up one hell of catalogue. For a moderately new label, hats have to be taken off for their level of top draw consistency by way of releases.